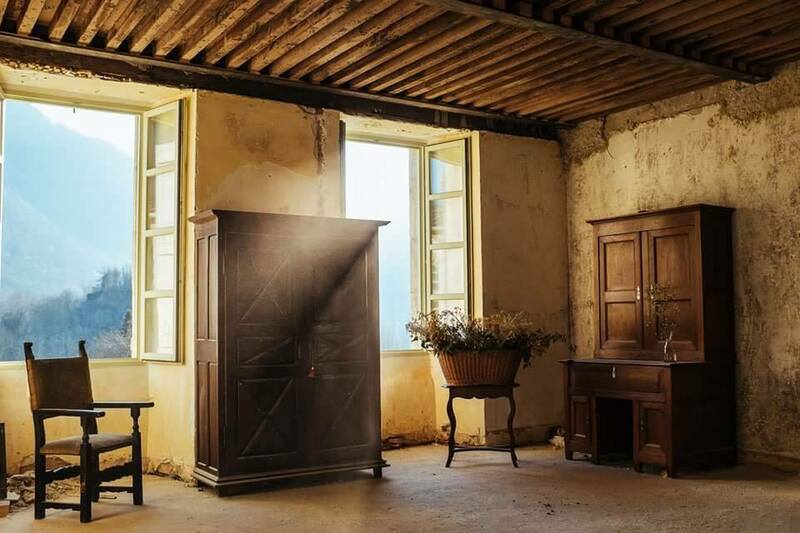 Hiding in the past at the Chateau de Gudanes - a major restoration work at the base of the Pyrenees in the South of France. January 26th, Australia day 2017 sees the beginning of my fortnight travelling into the past with the very talented Victoria Anderson at the Chateau de Gudanes. I am very much looking forward to being lost in the beauty of this amazing restoration and the local towns. Au revoir!, Adieu!, À bientôt!, À la prochaine! Many thanks to Victoria Anderson for the use of her imagery here and to both Karina Waters & Victoria for sharing the Chateau with me and providing this wonderful opportunity.